Not much, just drinking a can of diet ginger ale and eating some sausage crust pizza. Why am I drinking ginger ale? Because I saw the most amazing ad for Canada Dry the other day. I joined a Facebook group that shares 1960’s and 1970’s advertising, and this little beauty popped up in my feed. (below) It’s a vintage commercial full of swinging singles sexily sipping soda. The tagline is “Canada Dry. One gulp is for thirst, the other gulps are for kicks.”. Groovy, man. Also groovy, is this low carb sausage crust pizza. It’s a “meatzza” if you will. The crust is made from a combination of turkey breakfast sausage, egg, oat fiber and mozzarella cheese. And it’s topped with sugar-free tomato sauce, more mozzarella cheese and any other topping that you like. The sky’s the limit when you’re making a meatzza. And one slice clocks in at just 1g net carbs. Very groovy indeed. You know what they say about meatzza, “The first bite is for hunger, the other bites are for kicks.”. This low carb keto sausage crust pizza goes by the nickname “Meatzza”. 1. Preheat oven to 400 degrees F and spray a cast iron skillet or round cake pan with cooking spray. 2. In a medium sized bowl, mix together sausage, egg, oat fiber and 1/2 cup mozzarella cheese. You’ll need to squish the mixture through your fingers to fully combine it. 3. Press the crust mixture down evenly into the bottom of the skillet or cake pan. 4. Bake for 20 minutes. Remove from oven and use paper towels to remove excess grease. The crust will have shrunken considerably. 5. Top the crust with tomato sauce, remaining mozzarella cheese and toppings of your choice. 6. Bake for another 20 minutes until cheese is melty and toppings are cooked. If you liked this Sausage Crust Pizza, then you might like my recipes for Chicken Crust Pizza or Sausage Crust Mushroom Quiche. 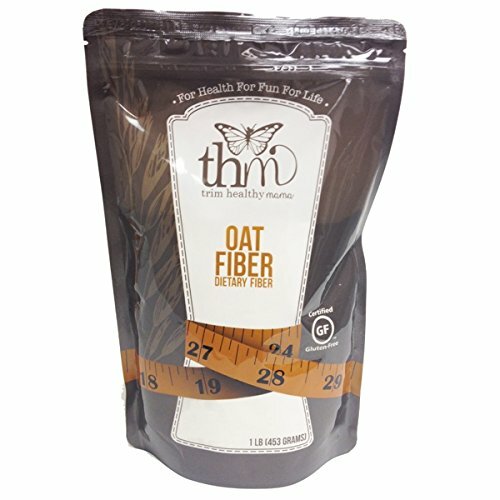 Do you absolutely need to use oat fiber? I don’t have any and I can ant to make this tonight. No, it’s fine to leave it out. It just improves the texture of the crust.